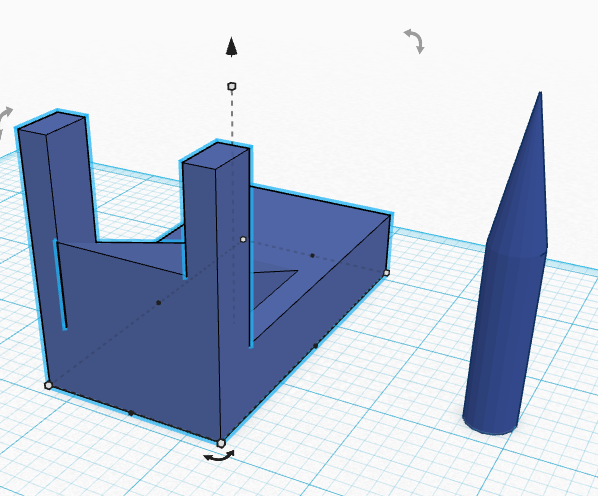 My favorite part(s) of this camp was A:designing my rocket launcher and B:going to the 3d printing shop. I really like the way the teachers teach how to design the things we wanted to design. And it was really cool to see at the how this bracelet was being made. I really think there should be a 3d printing class at school because this camp was so much fun. I really hope I can do this camp again or do this at school. This is my slideshow of my Mini Missile Launcher. At first I was on Google Sketch up but then an incident happened and it messed up my launcher bad. So then I went to Tinkercad and tried out some things. Then for my final making I used Tinkercad. (I prefer Tinkercad Instead of google Sketch up. )I think it's really funny to see how big it is on the screen and how small it will be in real life. (My launcher is like 3 inches long and 2 inches high.) I really enjoyed this camp. I thought it was really fun and extremely interesting. I thought the teachers tought really well. Today I got my launcher finished and I am so relieved. 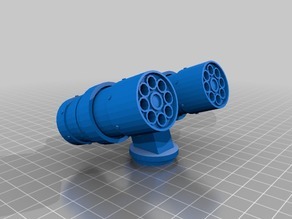 I cant wait to see what my Mini Missile Launcher will look like when its done! This was my my sketch of my launcher. I'm planing to fix my launcher. 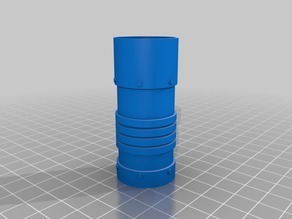 These are three things I found on thingiverse. One thing I would change about the double cannon is that I would only put one cannon because with two it would easily tip over.And for the missile I would not change anything but for the big mortar looking thing, I would tilt it a bit because then it would not just shoot up into the sky. 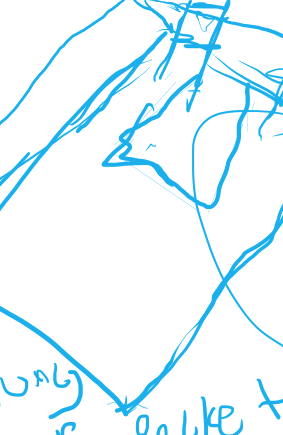 Today I was working on sketch up but something got messed up so i'm going to try to fix it. 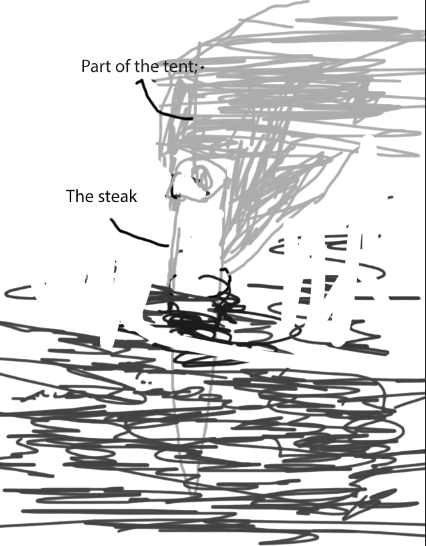 My original object was a paint brush but I repurposed it to be a stake for a tent. Task 2. 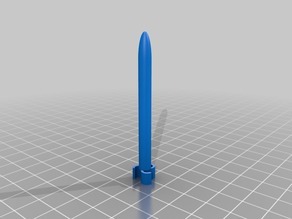 My favorite thing about today was making inventions with our group.I want to keep working on My groups Mini Missile and see if I can put wings on it. My name is Nicolas. I am 11 years old and I am going into 6th grade at Nichols. I like to play baseball.